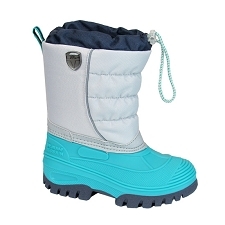 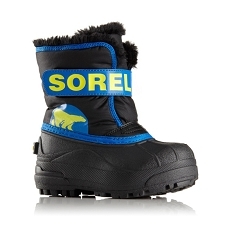 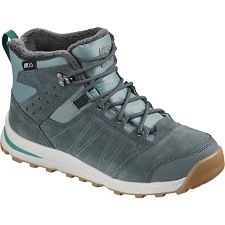 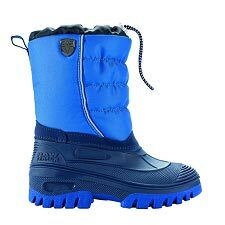 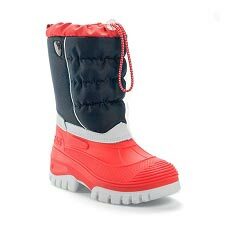 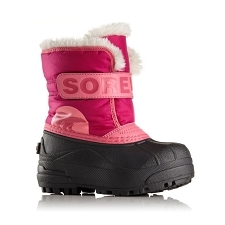 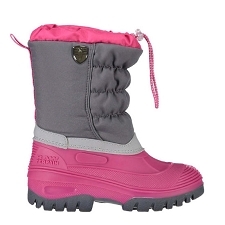 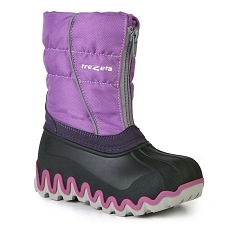 Children&apos;s warm and comfortable snow boots. 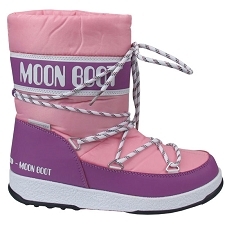 Lightweight and water−resistant, the Moon Boot We Mid WP are designd with a mid−height cuff and to provide warmth in snow environments. 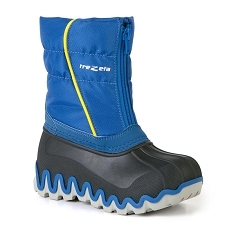 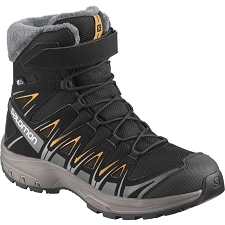 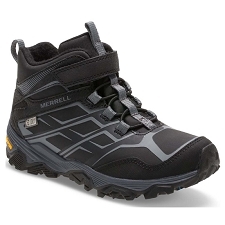 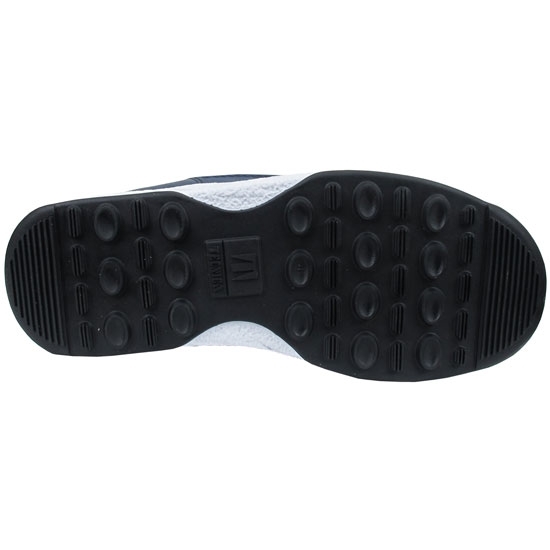 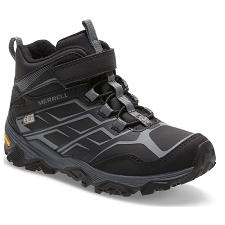 Foam insulation and Cordura outer provide maximum comfort and performance. 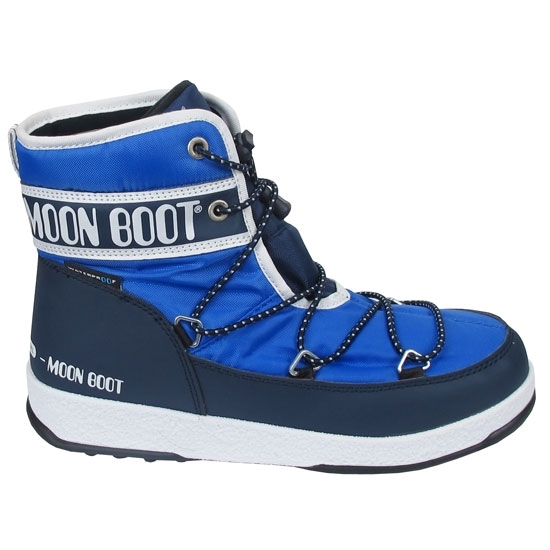 Customer Opinions "Moon Boot We Mid WP Jr"